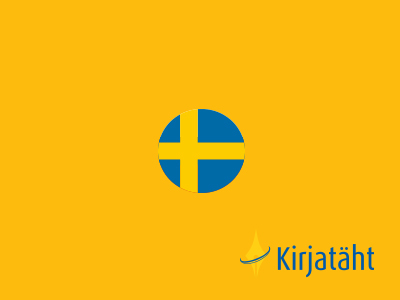 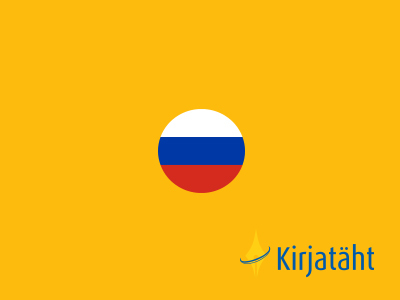 Kirjatäht OÜ offers Russian-, English- and Finnish based Estonian, Finnish, Swedish, English, German, French and Russian language courses at levels A2, B1, B2 and C1. 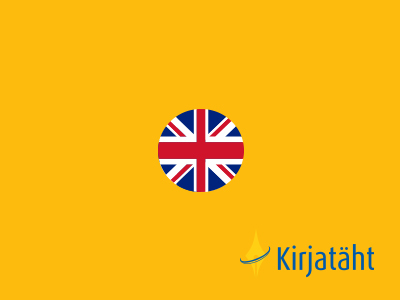 We possess a training license issued by the Ministry of Education and Research. 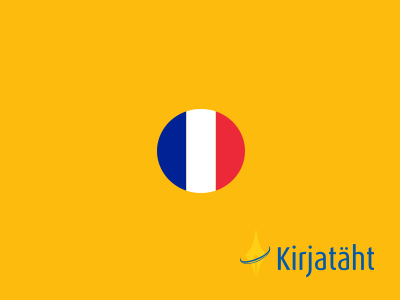 It is possible to learn languages flexibly in modules. 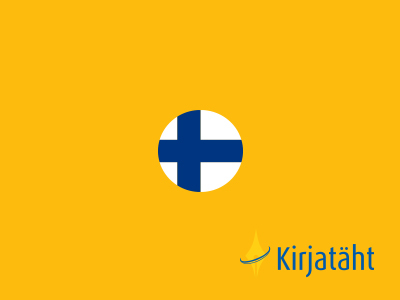 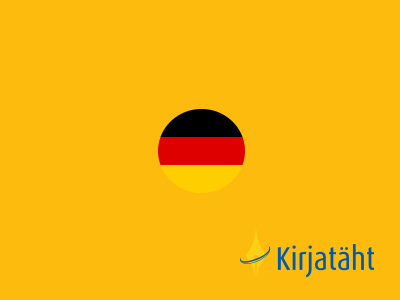 Kirjatäht OÜ has an education license issued by the Ministry of Education and Research.